With such a dramatic shift towards online marketing, conventional marketing has just vanished from the scenario. 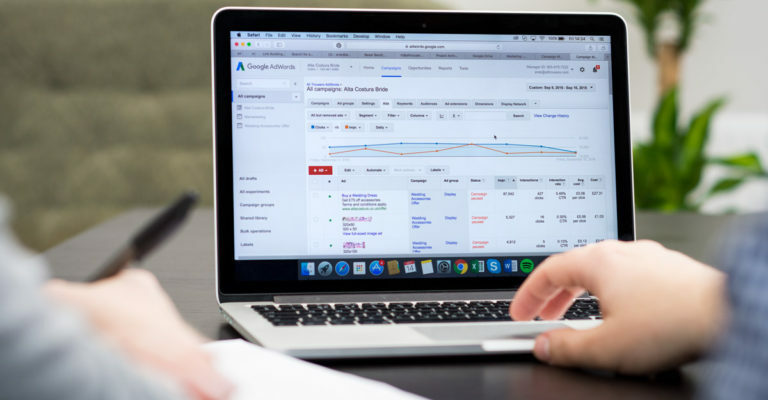 Because of this, Google PPC AdWords campaign has emerged to be one of the most popular ways for business, whether big or small, to promote and market their products and services online. 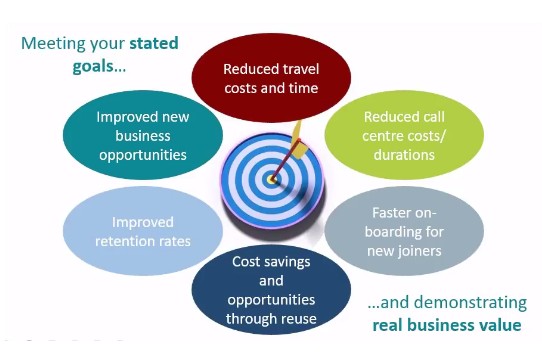 This helps businesses to significantly improve upon their ROI. In addition, they are able to extend their customer base, accounting for major conversions. However, in order to launch a profitable PPC AdWord campaign, you ought to take certain actions to help you increase your income, not further your expenditure. Moreover, if you fail to set up just the right campaign as optimally as you should, you may end up benefiting Google even more than your own business! There are some crucial factors, if neglected may lead you to spend a massive amount of money without any tangible return, or you could be just recovering your investment without the hope of any over the top profit. This will provide you with a horrendous experience with a marketing medium, which could do wonders if done just right! Just imagine that you are getting in numerous inquiries on your ads but you are not able to track any one of them, what is the inquiry, number of inquiries, who is making the inquiry for what product or service. Do you think you will be able to gain from such operations? A lack of campaign tracking will take your business nowhere, in fact, it will extract out money from your pockets, rather than filling them up. You can set up campaign tracking through analytics or you can stick to AdWords conversion tracking, as it is the simplest way of tracking the return on investment from AdWords. The best part is that it is free of cost! In addition, usually, works when a visitor clicks on your ad and reaches out to the conversion page. By implementing campaign tracking you can make sure that you are well-informed about, whether your AdWords account is providing you with any return or not. Negative keywords are the keywords for which you do not want your ad to show up in the search results. For instance, if you run a cleaning service, and you only want people to see and click on your ads who are actively seeking to hire a cleaning service as opposed to those looking for a job in cleaning. Then you would need to add the keywords ‘jobs’, and related close variations in your campaign as negative keywords to exclude your ad from showing up when a user shoots a search using these keywords. Although, adding negative keywords is crucial, however, it is one of the most over-looked steps while setting up and managing an AdWords campaign. Adding negative keywords to your white label PPC campaign will help to filter out irrelevant inquiries and eliminate wasteful spending. 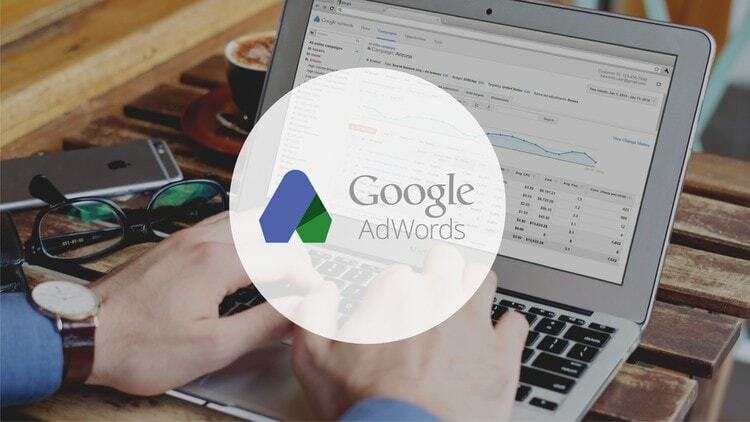 AdWords have another feature of ad extensions that allow you to display additional useful information about your company product or service within your existing ad, that too without any extra cost. Ad extensions usually appear as text or link snippets below the ad content and include insightful information about your company and business offerings. This helps users get a succinct insight about our background before clicking your ad. In conclusion, we hope that we were able to establish a strong understanding of the requirements that ought to be regarded in order to set up a paramount profitable PPC AdWord campaign.